Students if you are searching for the Rajasthan University B.Com Syllabus 2018 then you are at right place. Check complete Rajasthan University B.Com Syllabus of RU Faculty of Commerce. Rajasthan University UG/PG Syllabus is necessary for the candidates who are going to take admission in RU. Rajasthan University Syllabus may help you to know that which stream is good for you or he to prepare for RU Exams. 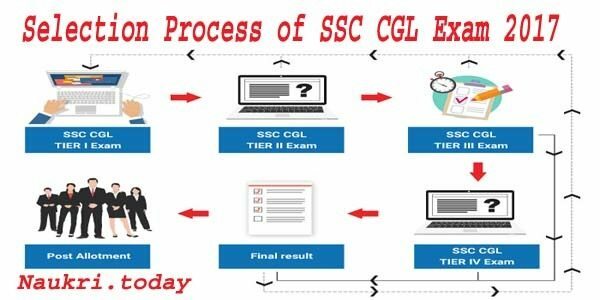 You will get complete B.Com Pass Course Syllabus and B.Com Honors Syllabus from this page. B.Com Pass Course consists three parts that is Uniraj B.Com Pass Course Part-I,B.Com Pass Course Part-I,B.Com Pass Course Part-I. Check each part of Rajasthan University B.Com Syllabus Faculty of Commerce Stream.Rajasthan University conducts exam for Various faculties. It includes Faculty of Commerce, Faculty of Science, Faculty of Management, Faculty of Arts and Social Science, M.Phil Courses, Faculty of Education, Faculty of Law and Faculty of Fine Arts. 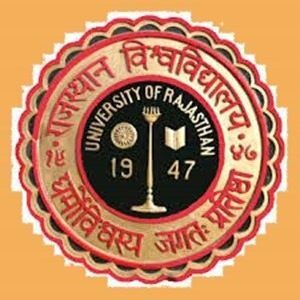 Rajasthan University Exams for various courses are conducted according to its Academic Session.UNIRAJ provides UNIRAJ Admission Form for the students to get admission/appear for exams. It conducts exams Annually and Semester wise. Rajasthan University B.Com Exam held in month of March/April. You can also check the Uniraj B.Sc. 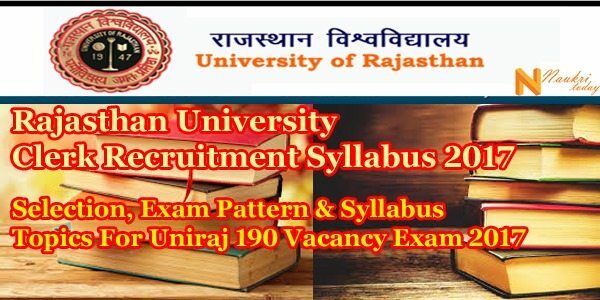 Syllabus 2018,Rajasthan University B.A. Syllabus,Rajasthan University M.Com Syllabus and other streams of the University of Rajasthan. Students who are going to appear for the RU B.Com Exam 2018 session should have to score Aggregate 36% marks to get qualified. You should know the Rajasthan University B.Com Syllabus and RU B.Com Exam Scheme before appearing. B.com Pass Course held Annually in month of March/April. Papers are divided into its subsidiary parts and other subjects. Economics Administration & Financial Management :- Business Economics, Indian Banking & Financial System, Elements of Financial Management, Business Budgeting, Corporate & Financial Accounting and Business Laws(Subsidiary Subjects). Students open the official website uniraj.ac.in. Go to the Student Corner and open it. Click on the Syllabus link and check it. Open the given link for PG/UG syllabus 2018. Check the Faculty of Commerce syllabus. Read the syllabus and pattern carefully. Candidates who are going to fill the Rajasthan University Admission form then check its syllabus. For commerce stream/Faculty of Commerce download the Rajasthan University B.Com Syllabus to prepare well for exams. You can also download the other streams complete syllabus and exam scheme.